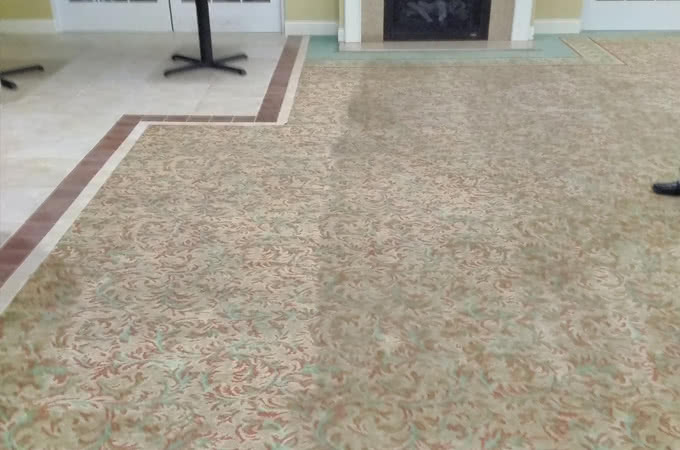 Is your carpet or upholstery in need of a little professional attention? Even the most stubborn stains and odors are no match for the professionals at A Better Clean LLC in Waynesville, Canton, and Clyde, NC. 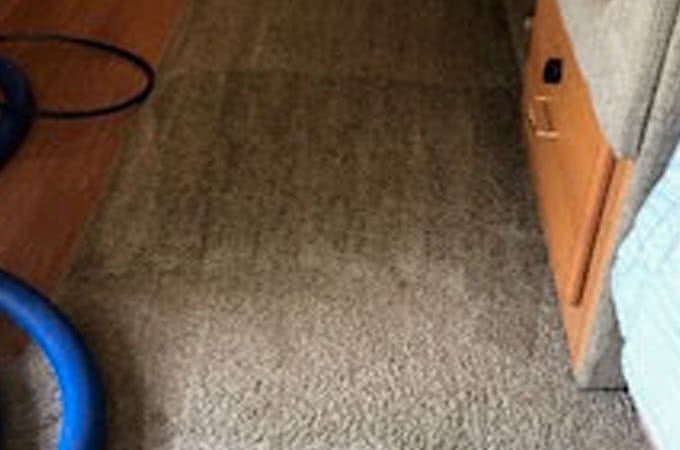 We have the in-depth knowledge it takes to achieve an exceptional clean while protecting the color and texture of your carpet or upholstery. 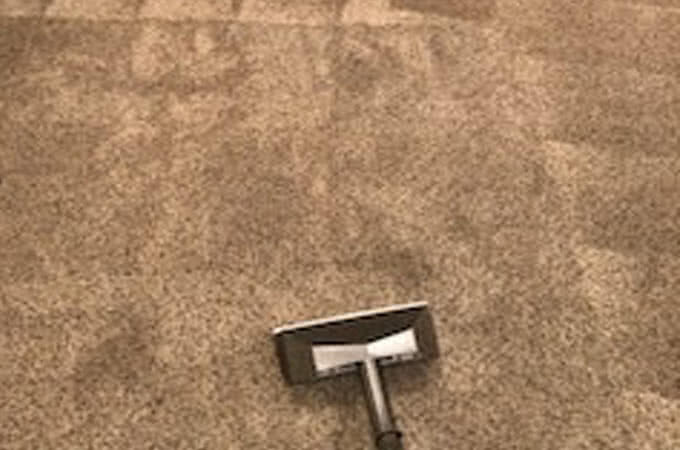 We use the highest quality products and industry-leading techniques to eliminate even the toughest stains and odors, restoring your carpet or upholstery to its original beauty. 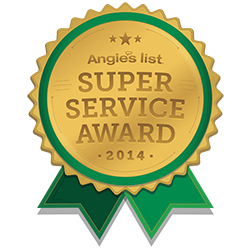 When you hire A Better Clean LLC, you can expect the best customer service in Clyde, NC. All of our technicians are extensively trained and hand-selected for their professionalism and attention to detail. You’ll get outstanding results backed by a solid commitment to your total satisfaction. Don’t put up with that dingy, stained carpet or upholstery for another day. Call the experts at A Better Clean LLC today to schedule your cleaning. Check out some of our recent work! 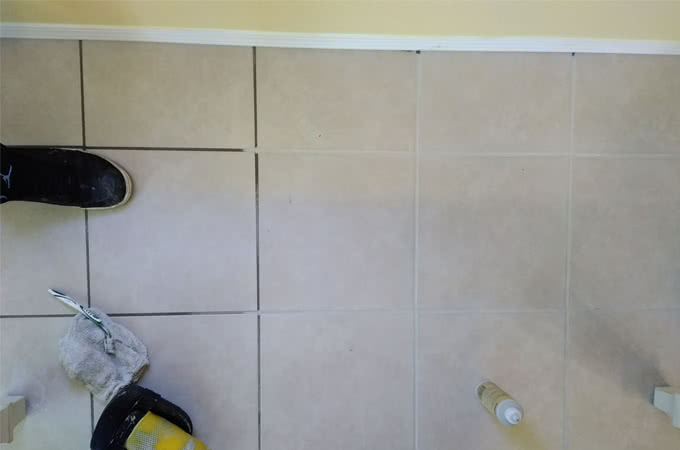 We are a fully licensed and insured company with the goal to provide our customers with astonishing service and the best investment in cleaning and restoration of hard surfaces. There are no surprises & no hidden charges.